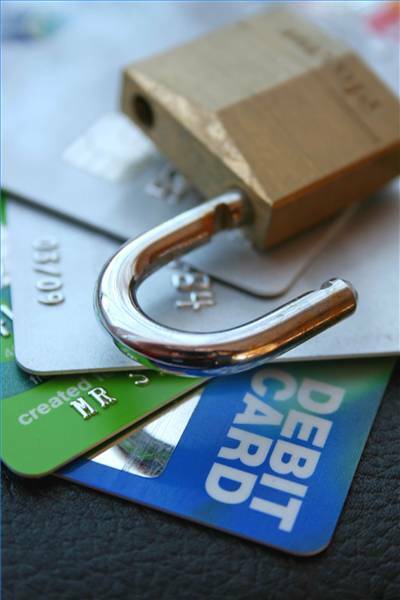 110,000 credit card records stolen in NY tour company web server breach ! The web server of CitySights NY - a company that organizes tours around New York on double-decker buses - has been breached and names, addresses, e-mail addresses, credit card numbers, their expiration dates and Card Verification Value 2 codes belonging to 110,000 of their customers have been stolen. The breach is thought to have happened on September 26, when the attackers uploaded a script using an SQL injection attack, which allowed them to access the database on that web server. According to the breach notification letter sent to and publishedby New Hampshire's attorney general, the compromise was discovered on October 25, when a web programmer discovered the unauthorized script. Reconfiguring its systems so that in the future, transaction are processed without storing the provided credit card data. They have also been sending breach notification letters to the affected customers, offering them a one-year free membership with a credit monitoring service and a coupon with a 50% discount for one of their tours. The problem is, they attached the coupon with the code to the breach notification letter published by New Hampshire's attorney general. Not only is the code extremely simple to guess ("012345"), but is now common knowledge since its published (and, incidentally, it works). It seems to me that the company should learn to take the security of any information seriously.